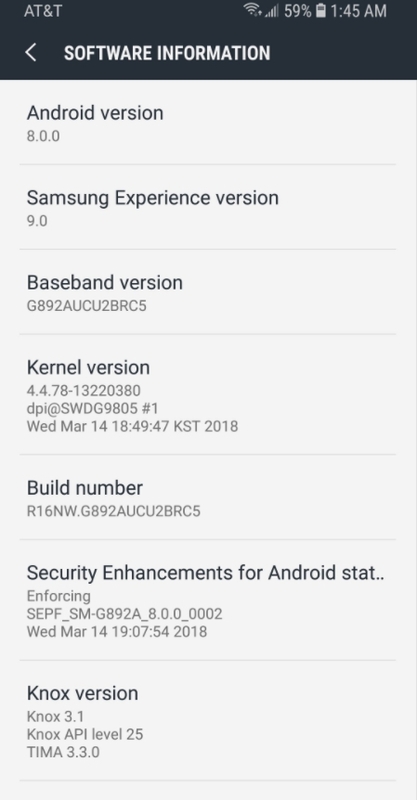 AT&T Galaxy S8 Active Oreo Update: Finally its here. Faster then expected, the official Android Oreo 8.0 has been released for the tough guy the Samsung Galaxy S8 Active SM-G892A. We have managed to get the updated ROM Build UCU2BRC5 for you. One thing to mention here is that this particular Build is made for the AT&T variant of the Galaxy S8 Active. The latest updates also brings the Samsung Experience 9.0 for the Galaxy S8 Active. Some of the Galaxy S8 Active users have got the Android Oreo 8.0 Beta with SE 9.0 on their devices already. Now if you have you haven’t Rooted your device or you have flashed any third party ROMS on your device, then you might already have received the OTA update notification on your S8 Active. But if you have injected new OS or Rooted your device, then you have to manually update your device Following this guide. This is not only the Android 8.0 Oreo update for the Samsung Galaxy S8 Active. 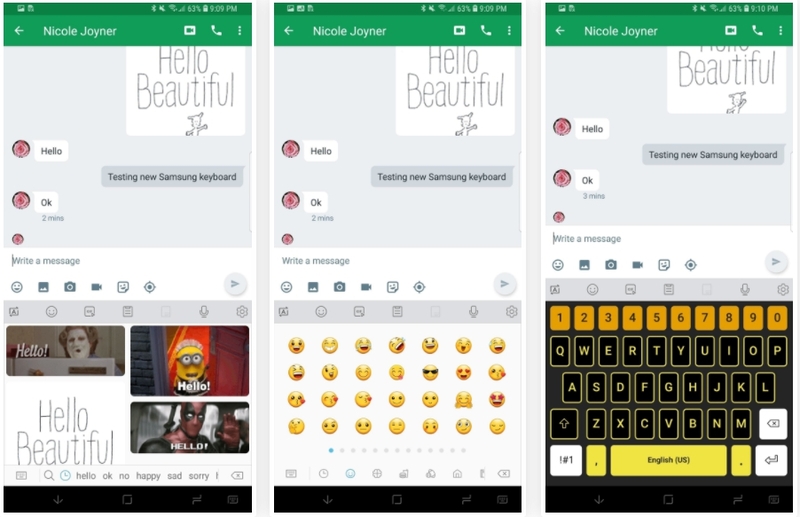 But there is one new improvement coming with this update, and that is the new Samsung Experience 9.0. Previously known as the Samsung TouchWiz was changed to the SE with the release of Galaxy S7. Here are some of the new features added. Samsung Galaxy Note 8 Android Oreo Update. Galaxy S8 Plus Oreo Update. Go to Settings > Developer Options > Enable USB debugging. 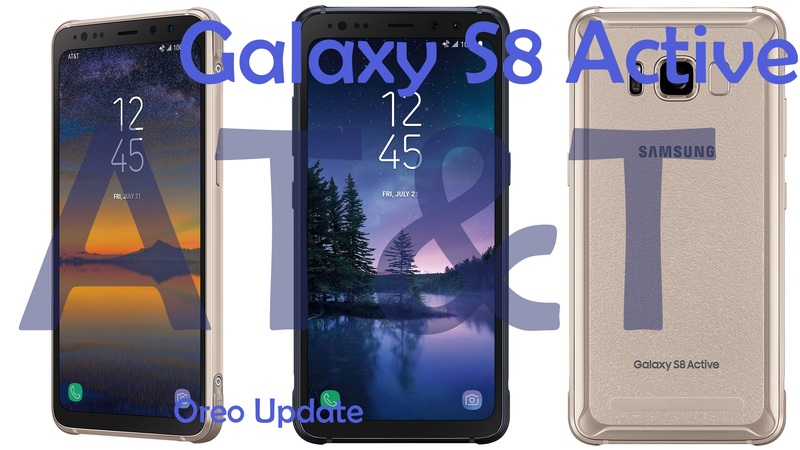 Download Firmware: Download Android 8.0 Oreo G892AUCU2BRC5 firmware for Galaxy S8 Active G892A for any country given below in the list. The update is first available for the European Countries. So you can download any version. You can later easily convert the language option to English.